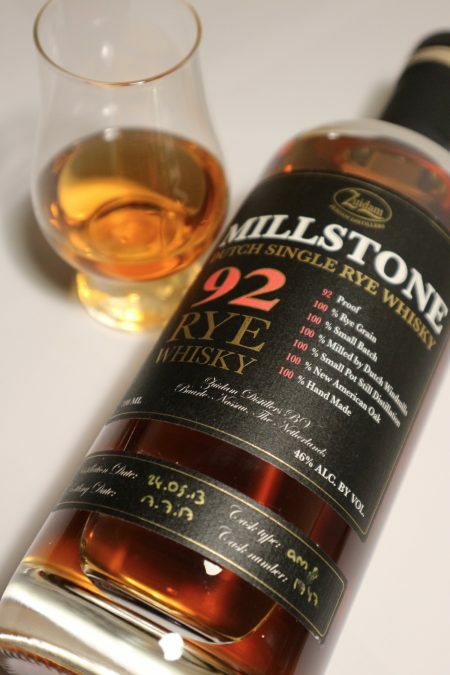 Phil ventures outside of Ireland and heads to the Netherlands for… some rye whisky. Adam looks set to run through the field naked for the latest Kyrö release. 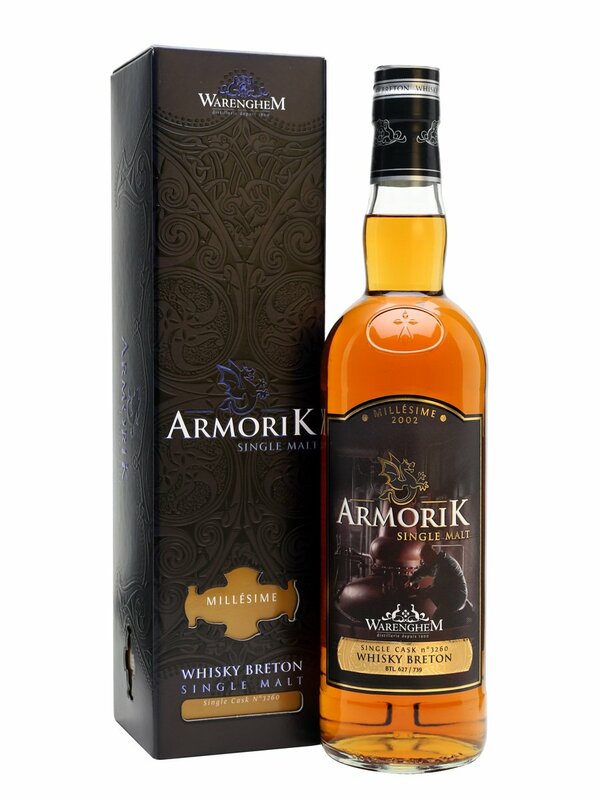 Another whisky from Switzerland, and one that’s spent a lot of time in a beer cask. 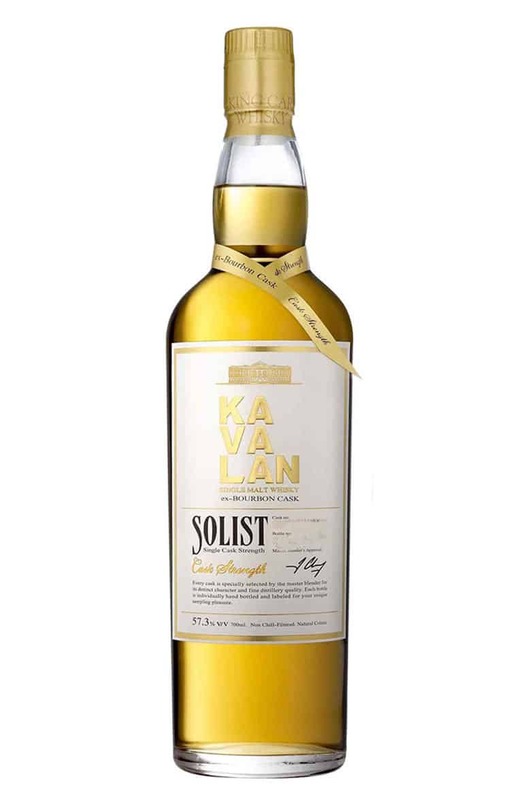 A fascinating young whisky that comes from Iceland (the country, not the budget supermarket). An intriguing French single malt from the folks at Distillerie Warenghem. 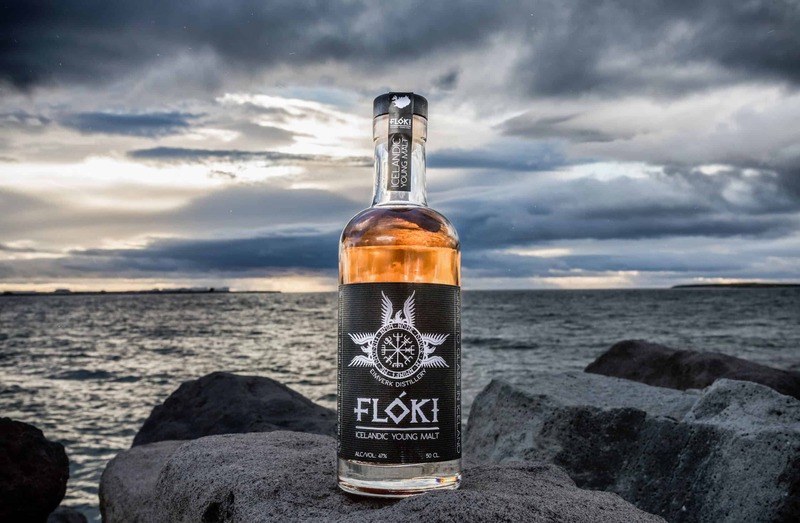 An outrageously tasty whisky from a Finnish distillery you’ve probably never heard of, and probably made by nudists. 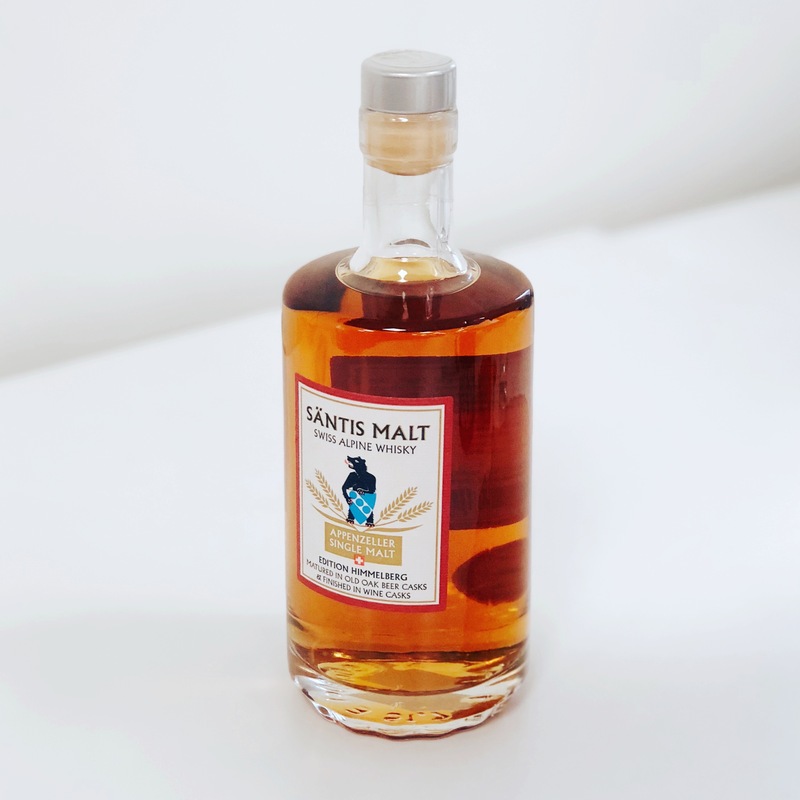 Time for something totally different with the Säntis Malt Edition Sigel. 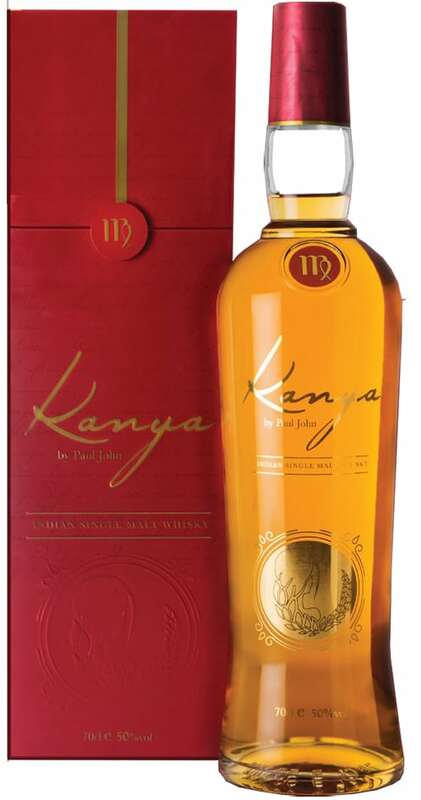 A whisky from an unlikely source. 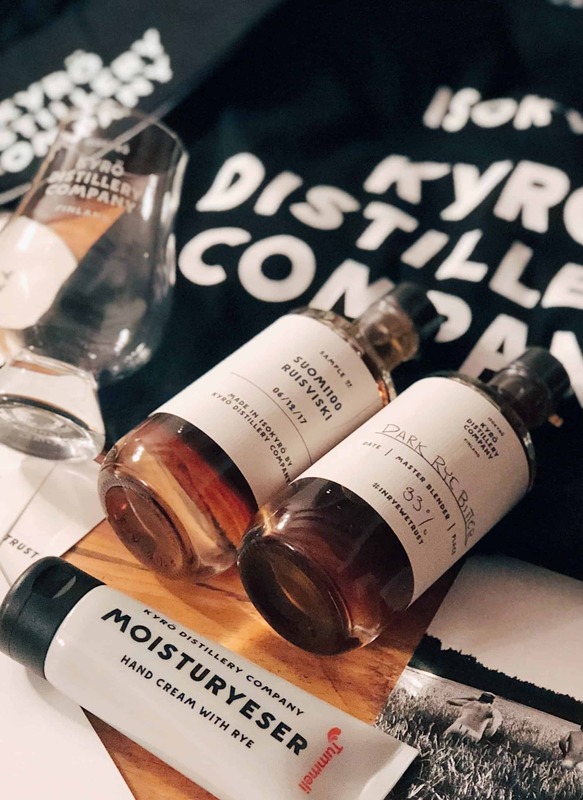 Justine checks out a trio of releases from the Hellyers Road distillery. It’s time to go down under for the Starward 10th Anniversary review as Adam begins to sound like Mark. Adam gives us a brief tour of the United Kingdom and its whiskies, but it’s mostly about Wales and the Penderyn Portwood. An astonishing sherry bomb that’s only touched a sherry cask for 10 weeks – why have you still not bought something from this distillery?